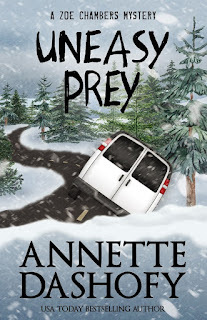 Annette Dashofy is the USA Today best-selling author of the Zoe Chambers mystery series about a paramedic and deputy coroner in rural Pennsylvania’s tight-knit Vance Township. Three of her books have been nominated for the Agatha Award--CIRCLE OF INFLUENCE (Best First Novel), BRIDGES BURNED, and NO WAY HOME (Best Contemporary Novel). 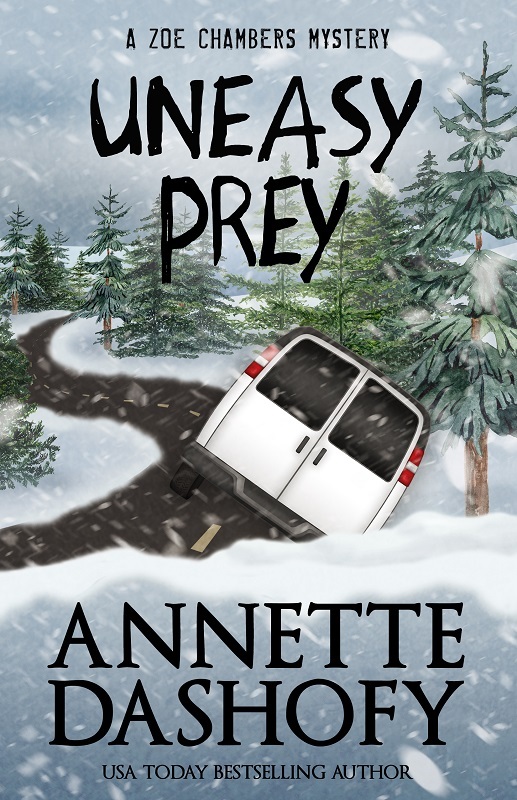 The sixth, and latest, in the series, UNEASY PREY, was released in March 2018. 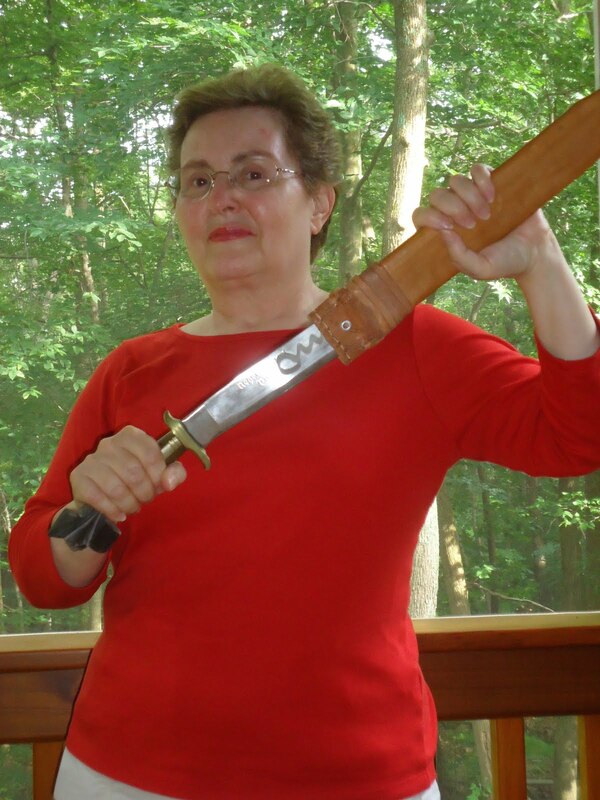 Annette’s short fiction includes a 2007 Derringer Award nominee featuring the same characters as her novels. 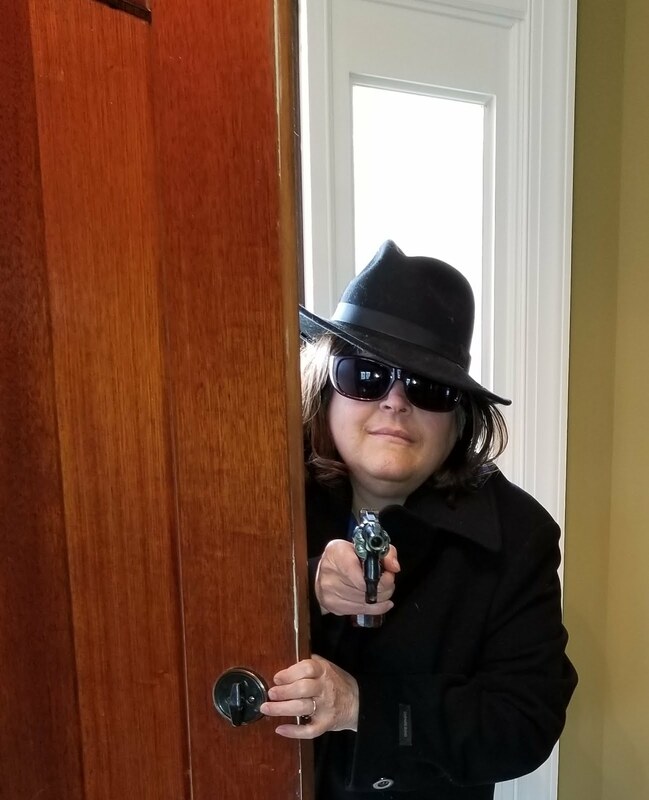 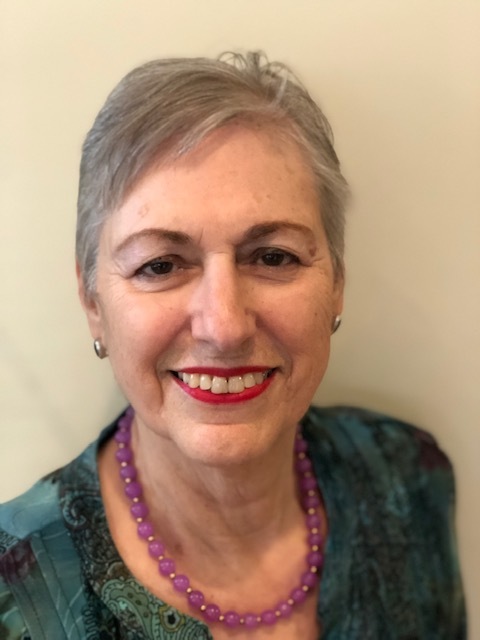 She is a past president of the Pittsburgh Chapter of Sisters in Crime and serves as a board member of Pennwriters, was their 2013 recipient of the Meritorious Service Award, and was their Saturday keynote speaker at the 2017 Pennwriters Conference. 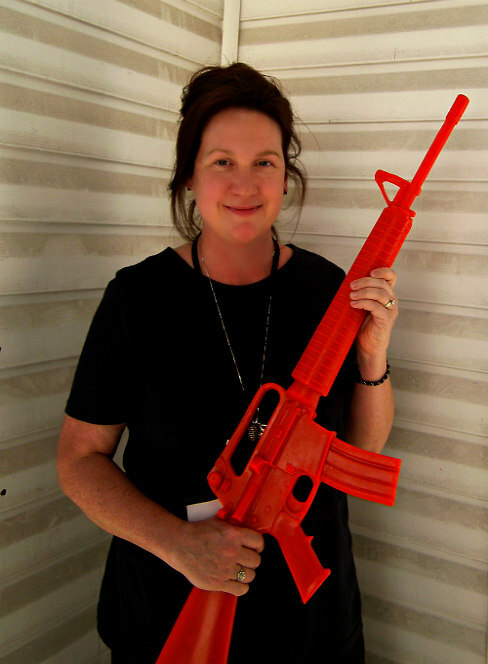 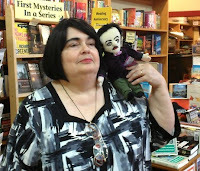 She also belongs to International Thriller Writers. 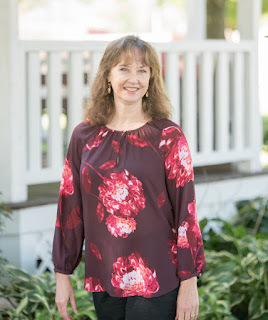 Annette and her husband live on part of what used to be her grandfather’s dairy farm in southwestern Pennsylvania with one very spoiled cat.